Keep Our Children Safe. Donate Now! Nearly 50% of the children in India could face some form of sexual abuse. 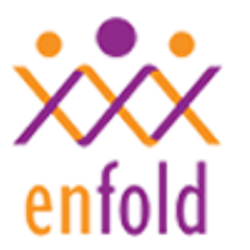 Enfold works to prevent child sexual abuse through Personal Safety Education and helps in rehabilitation of the affected children and family. Please donate to provide our children with a safety net against sexual abuse. Your donations as an Indian citizen are 50% tax exempt under 80G.